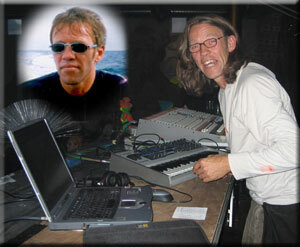 IMIX aka Dj ANZA is Franz J. Bogendorfer, born 18th february 1960 in Vienna - Austria. In the age of 12 years Franz starts to discover and collect psychedelic music on vinyl & mc. Recently he is working - since 2002 - on his own psytrance project called IMIX. IMIX (KIN 161 "harmonic red dragon" ) is the mayan zodiac of Franz and significates "impulse". Influenced by this archaic energy and his huge experience as dj, aquariusminded IMIX starts his psytrance voyage with kicking basslines, psychedelic spacefunk, crunchy production and harmonic melodies for night and daytime. Performance Hotspots : Sonnenklang 2003 - 2006 Austria; Spiritbase 2006 - Austria; Microcosmos 2005 - Austria; Morocco NYE 2004/05; Earthdance Salzburg 2004 - Austria; Carneval 2003 - Itacaré Brasil; Buddha Bar Munich 2002- Germany; Psychofreak 2002 - Belo Horizonte Brasil; Kalki 2002 - Belo Horizionte Brasil; Carneval 2002 - Trancoso Brasil; Batusim Psy Camp 2002 & 2003- Austria; Dimension 2001 - Austria; Ruin Landsee 2001 - Austria; Psychedelic Circus 2000 - Netherlands; Sundance 2000 - Austria; more appearances in Austria, Croatia, Greece, Brasil, Ibiza, Hungary, Germany, ... 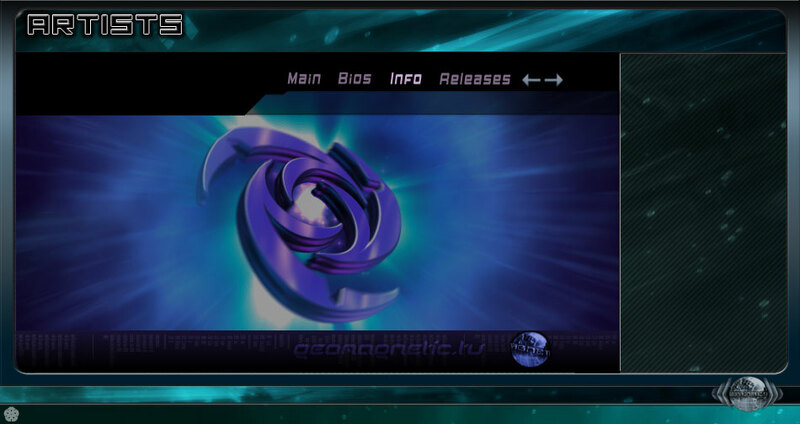 In 2006 IMIX remixes some psymasters written by such great artists like: 40%, Tactic Mind vs Ultravoice, Jaia, Ovnimoon, ... Releases with Sonnenklang Records, Synergetic Records, Geomagnetic TV, ... Stay tuned for upcoming IMIX productions on V.A. Compilations. IMIX album out now!